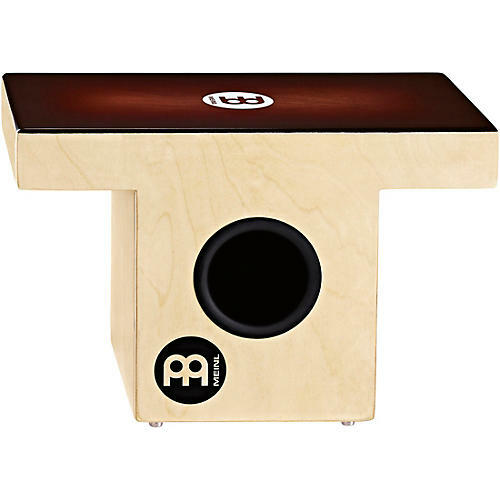 The MEINL Slaptop Cajons are a conceptual step up to a new level. These models are designed to bring the striking surface up nearer to the player, for a more upright playing style. The sound projects forward into the audience. High and low tones as well as a snare effect are built in to the sound board.